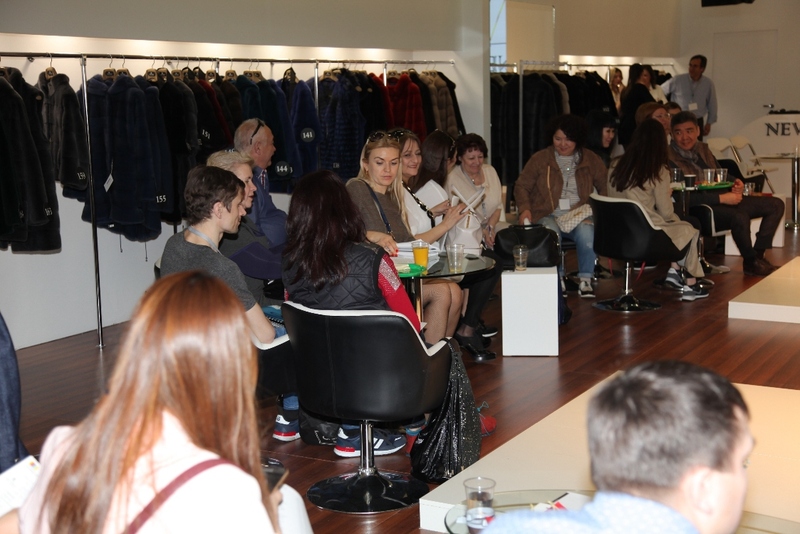 Fur Excellence in Athens, International Fur Fair is commencing the preparations for next year, fueled by the positive results of Fur Excellence in Athens 2016, which were achieved in a critical moment within the Fur Industry. The goal of the Fur Excellence in Athens 2016 International Fur, which took place from the 31st of March till the 3rd of April, was to promote unique business opportunities with the highest quality of services that Hellenic Association of Furriers has to offer. 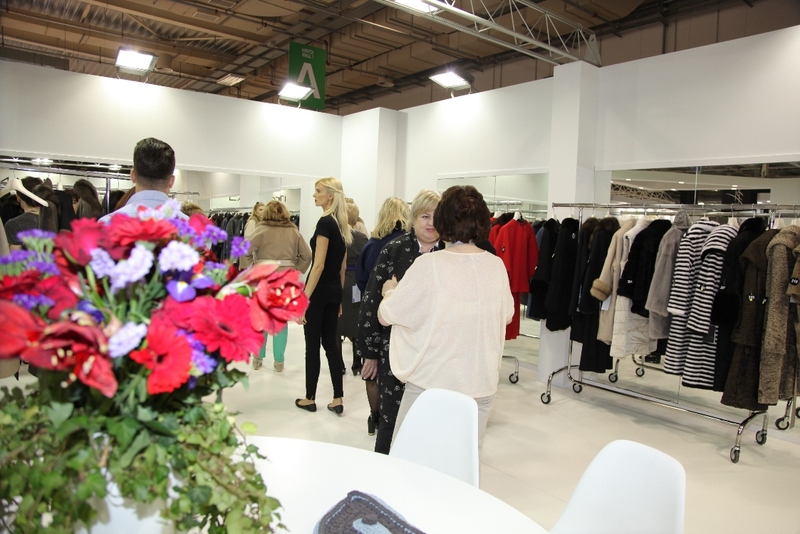 The exhibitors were internationally recognized fur brands, which account for the major part of the Greek fur industry. 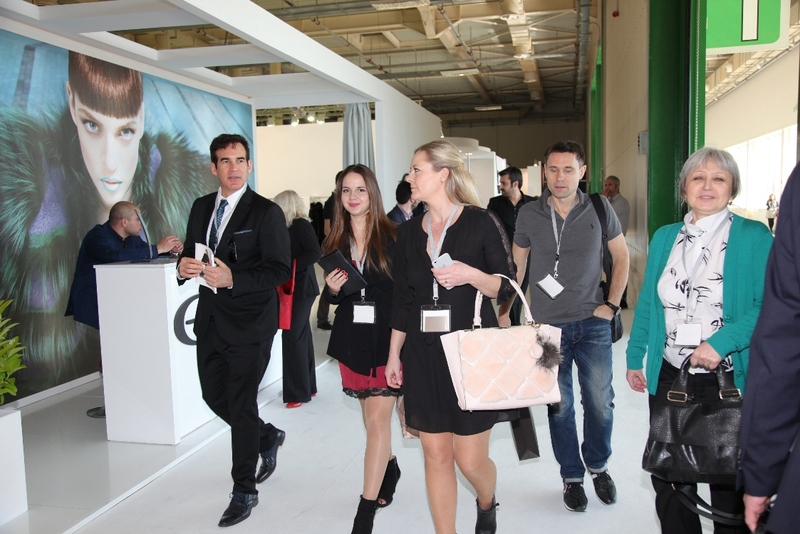 Fur Excellence in Athens 2016 International Fur Fair, held at the Metropolitan Expo exhibition centre in Athens, ended on the 3rd of April with an increased number of visitors compared to last year’s event. Figures show that the attendance by Russian visitors in particular was much larger in comparison with the fur fairs of Hong Kong and Milan. According to the analysis of visitor statistics, this year international visitors came from: Russia (75%), Ukraine (10%), Korea (5%), China (4%) and other countries (6%). Positive results include increased placed orders by Russian as well as Ukrainian customers. In addition, there was a noteworthy raise in orders from visitors coming from Korea and China, which anticipates further business opportunities. All the visitors expressed their satisfaction both for the quality of the services, the premises, the quality of the products and the exhibitors presence. The prices were significantly low following the trend in the other exhibitions which influenced positively the demand. Fur Excellence in Athens 2017 will take place between 30th of March to 2nd of April 2017.